The moment you think of the best and most productive cities in the world, you will immediately think of highly urbanized cities. In these cities you can find skyscrapers, multinational companies, best universities and modern facilities. In fact, a lot of people dream of relocating to urban cities so they can experience a progressive lifestyle. Though big and modern cities symbolize progress, there are also down sides to it. In fact, those who could not catch up with the lifestyle in these cities are the ones suffering the most. In short, not everything about highly urbanized places is deemed positive. 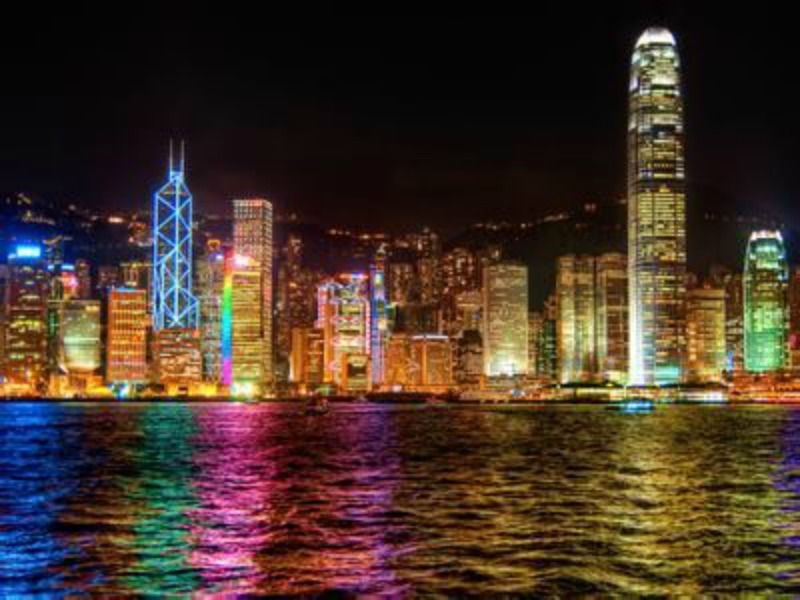 You might just think of tall buildings and fascinating landmarks if you visit these cities. Hiding beneath those wonderful places are slums. They are present in almost all urban cities across the world. Hundreds upon thousands of people don’t have a place to call home and they gather in one area where they are considered as illegal settlers. Perhaps, the reason why there are a lot of poor people in urbanized places is because the cost of living is too high. They can’t catch up with the demands of the society. Even those who have jobs still couldn’t afford the daily expenses. They could barely make ends meet. Owning a house is also seemingly impossible considering the price of land per square kilometer. Lucky are those who have found a job before even moving to these big cities. Some others don’t even have a job and have just tried their luck upon migration. Sadly, in most big cities, there are more job applicants than jobs available. As a result, there is a high unemployment rate in the cities. Since those who have tried their luck there have left everything back home in search of bigger opportunities, they would rather remain in the city and wait for their luck to arrive. This is the biggest impact of urbanization. In building skyscrapers and lots of residential houses, the environment has to be sacrificed. Urban cities also have more cars and factories. 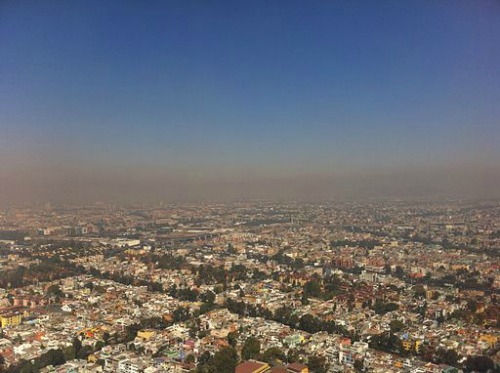 Those who reside in these cities normally get sick simply because of the pollution in the air they breathe. Beijing, China for instance has been suffering from high levels of toxic chemicals in their air for several months now. In short, there are ups and downs in residing in an urbanized city. You may have a lot of incentives in moving to that place, but you should also consider other factors. Government authorities also have to be careful in transforming their place into a highly urbanized area with lots of projects and infrastructure. There is nothing wrong in aspiring for a better and more modern community. However, there are down sides that come with it and these issues have to be addressed as well. Otherwise, more people will suffer and the results are opposite of what has been expected.